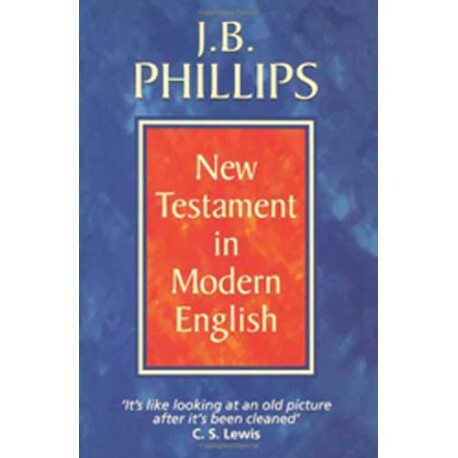 The New Testament in Modern English is a forerunner to contemporary Bible paraphrases by J.B. Phillips. With a academic background in translating from the original Greek, Phillips set out to produce a translation using commonly spoken English, expanding and explaining when necessary, all while preserving the original meaning to the greatest extent possible. J.B. Phillips started his ministry as pastor to the Young People's Club at the Church of the Good Shepherd in London. Between 1947 and 1957, Phillips began translating the epistles from the Greek, as was his training at Cambridge University, to modern English paraphrase to be readily understood by his young-in-the-faith readers. 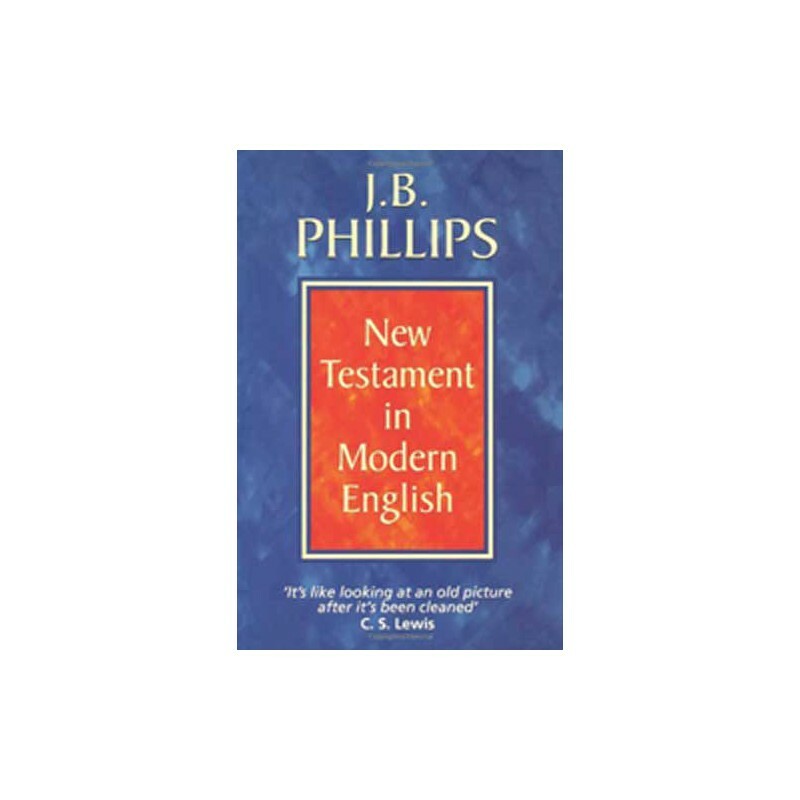 Phillips' initial releases such as Letters to Young Churches, a 1947 publication of his translation of the Epistles, and in 1952, The Gospels in Modern English, came together in the 1962 release of The New Testament in Modern English. 1. As far as possible the language used must be such as is commonly spoken, written and understood at the present time. 2. When necessary, feel free to expand or explain, while preserving the original meaning as nearly as can be ascertained. 3. The Letters should read like letters, not theological treatises. Where the Greek is informal and colloquial, the English should be the same.